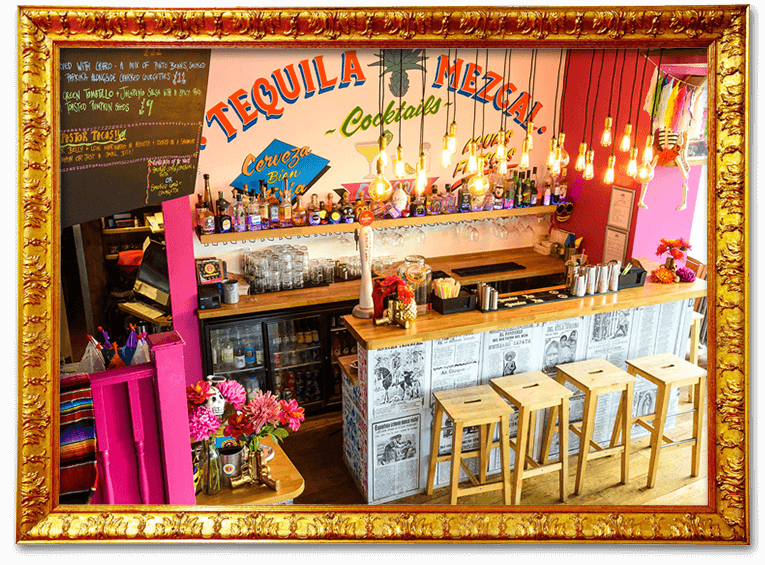 La Choza was born in 2012, a small but perfectly formed vibrant pink Mexican street food eatery on a tucked away corner of Gloucester Road in Brighton’s North Laine. 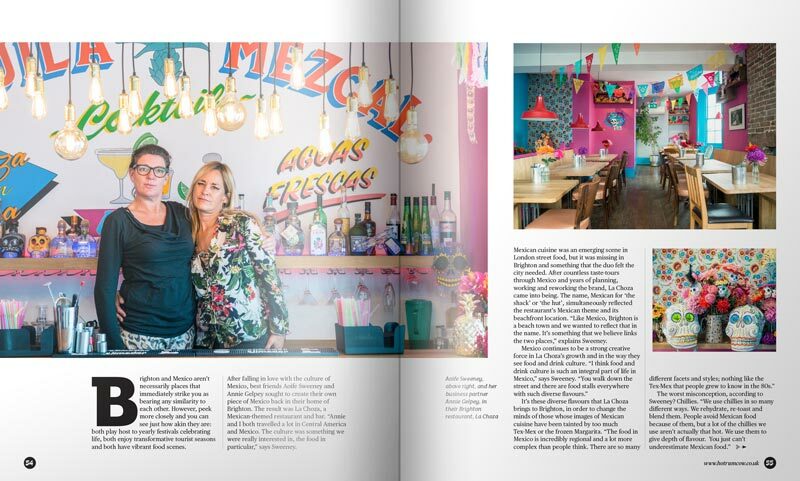 The lively creation of lifelong foodies and friends Aoife Sweeney and Annie Gelpey who shared a passion for all things Mexican from Frieda Kahlo to tequila. 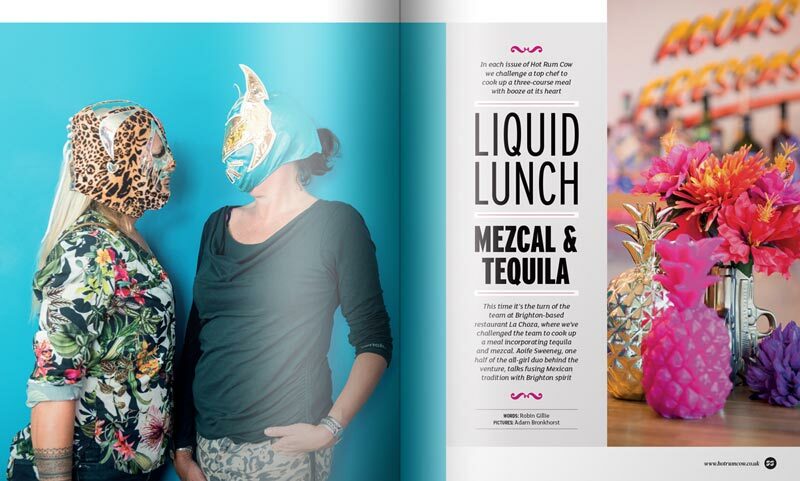 On a mission to bring the authentic taste of Mexico to their seaside hometown they made frequent inspiring tasting tours to Mexico where the duo roamed markets, ate at street stalls and shared meals with locals. 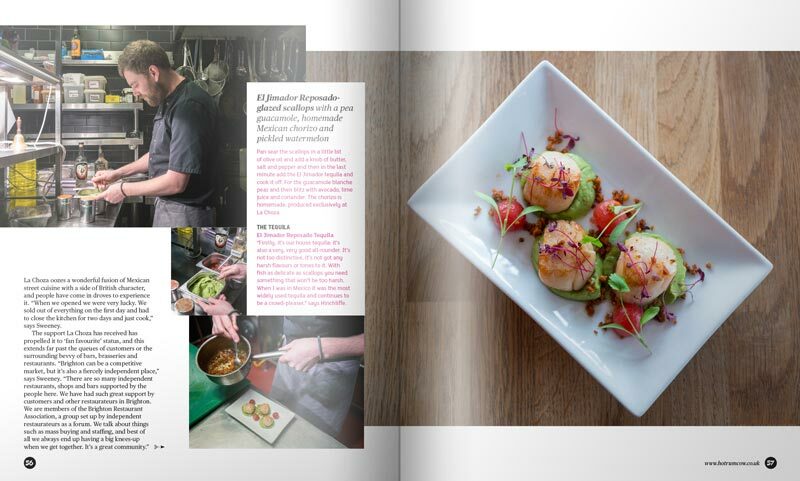 They brought the best recipes home with them and created a menu of outstanding and, most importantly, authentic Mexican delights. 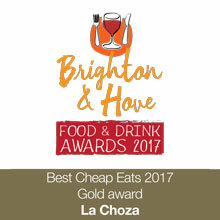 La Choza soon became an integral part of the outstanding Brighton food scene attracting locals of all ages and streams of tourists who formed an almost constant queue around the block. 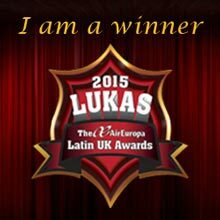 Banging reviews, top awards and grateful testimonials soon followed. 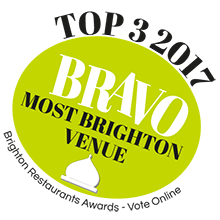 In 2017, La Choza expanded and opened the doors to a two-story venue on Brighton & Hove’s main street, Western Road, with a larger venue, rocking cocktail bar and expanded menu. 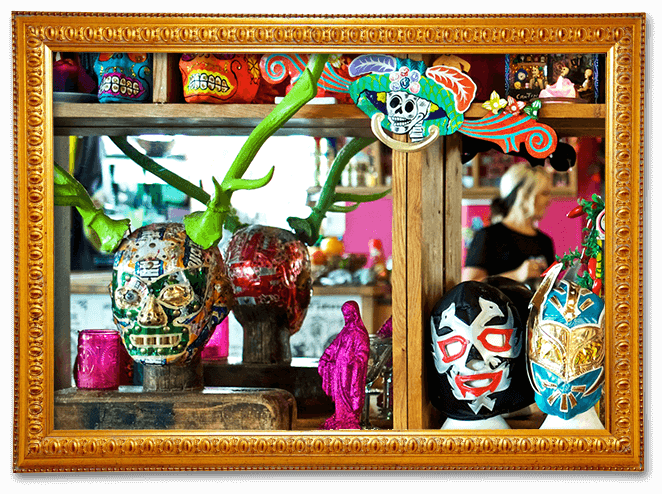 Both venues are decorated with funky folk art, neon lights, graffiti, sugar skulls and vivid flowers and are staffed by a friendly, dedicated team who keep the place buzzing but it’s the food and drink that makes La Choza Brighton and Hove’s tastiest restaurant. 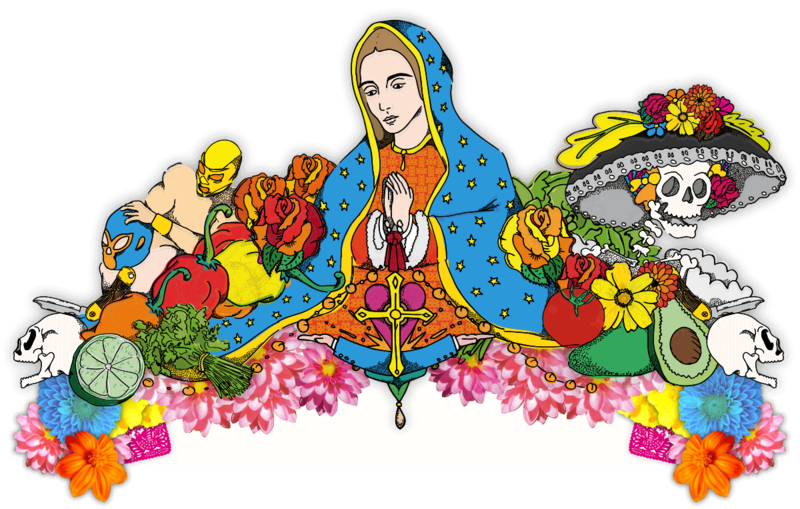 La Choza presents a gloriously delicious and affordable menu of authentic Mexican street food dishes all made with time and love. 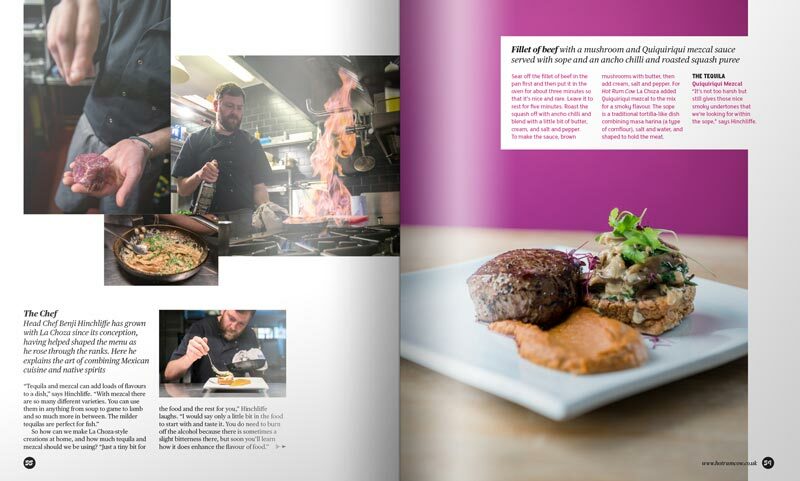 We research, experiment and continually taste our dishes putting so much energy and skills into their creation that every mouthful is a delicious journey through flavour. Mexican cuisine starts with the chillis and we love them – no surprises there as they are proven to kick everyone’s endorphins into touch. We import them from Mexico and use a huge variety throughout our menu including the earthy ancho, liquoricey pasilla, aubergine-coloured guajillo, classic arbol, crinkly moritas, the triple-X hot habernero and many more. 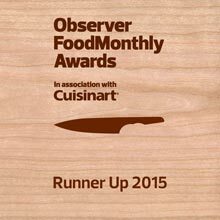 Our house salsas, all homemade, range from mild to super fire-y and include classics like Pico de Gallo and the more unusual Mexicana made with roasted tomatoes, two types of chilli and herbs, the almond based Pipian from southern Mexico and the off-the-hook Naga for those who want a proper kick. 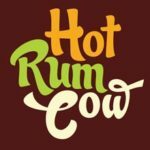 Our meats are slow-cooked, the Mexican way – that means marinating in chilli and spices and then cooking for up to 12 hours to bring out all the deep, delicious flavours. 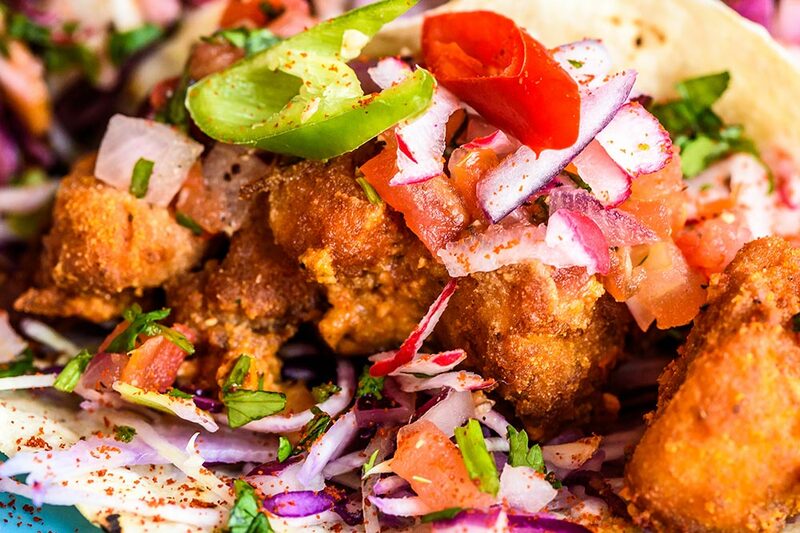 Situated by the sea, we are lucky enough to have the freshest of fish – we marinate it in lime juice for the cerviche and fry it up to make it crispy for tacos and burritos. There’s a cornucopia of other Mexican ingredients – blue corn, queso fresco, cactus, anchiote, tomatillos, escabeche – giving our menu the authenticity we strive for. 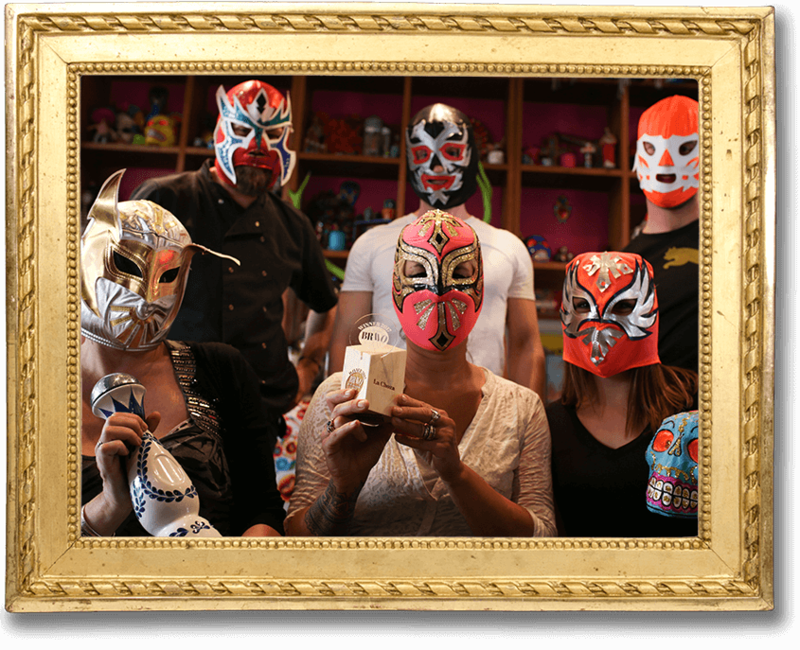 We want dining at La Choza to transport you and your taste buds to the streets of Mexico. 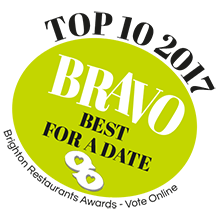 Diners choose their base from crisp tostada to soft burrito, pick a traditionally prepared filling from homemade chorizo to roasted sweet potato and finally take their pick of the fresh salsas. The board of outstanding specials uses local and seasonal ingredients for more temptation. 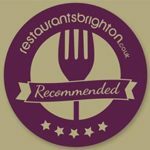 Vegetarian, vegan, dairy intolerant or any other dietary requirements are expertly satisfied too and there’s a kids menu for the little ones. 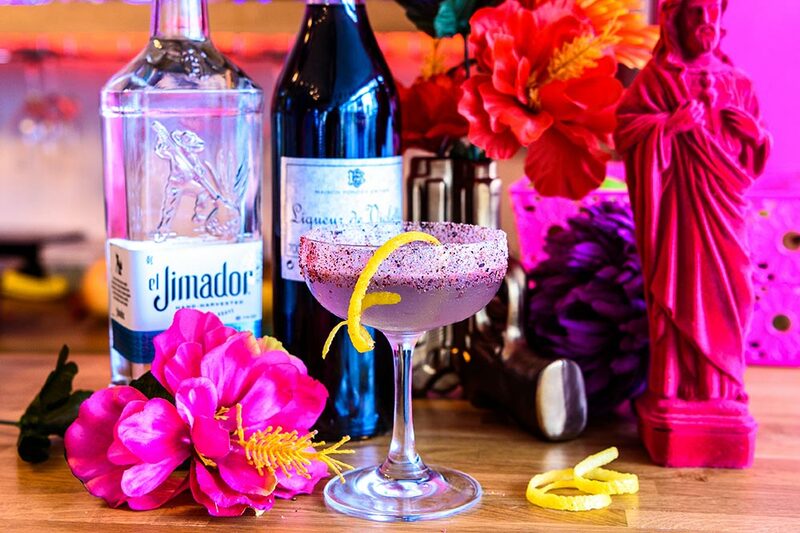 La Choza’s variety of drinks is infamous from the sublime hibiscus margheritas, top shelf tequilas and Mexcals to cold Mexican beers or smooth hot chocolates with a chilli twist. Our wine list sports wines from Mexico (they took some finding) and Spain, all chosen to complement Mexican food. Plus there’s a unique cocktail menu where old favourites are given an inventive La Choza twist – Chilli Vanilli or Mocha Margarita anyone? La Choza looks forward to feeding you soon. ‘Barriga llena, corazón content’ – full stomach, happy heart. 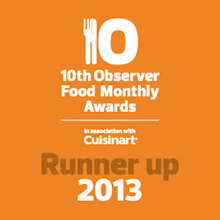 “I can’t recommend this place enough, its great quality authentic mexican street food which is amazing value for money. 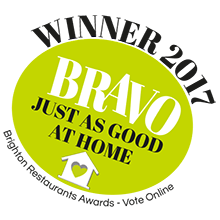 Service is great and fast, and you can take away too, perfect if your office is around the corner!